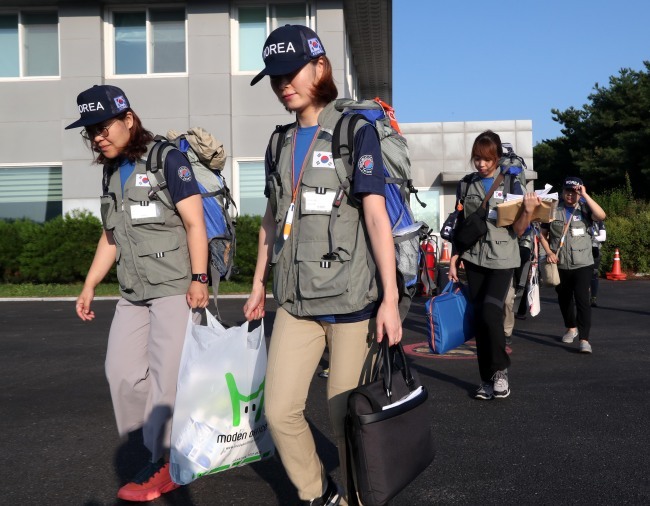 The team is the first South Korean emergency medical team to be dispatched since 2014 when the government sent a team to Ebola-hit Sierra Leone. 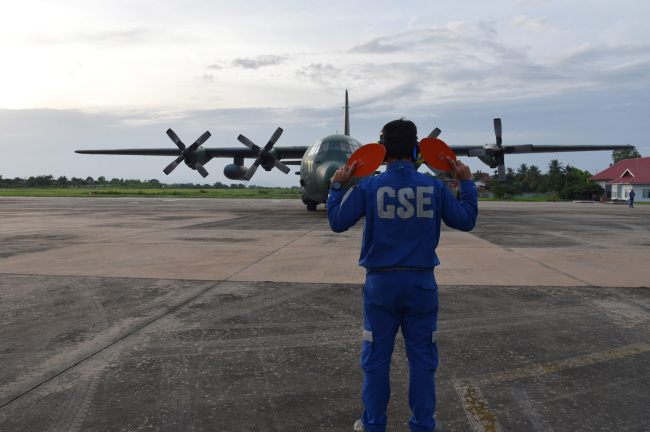 A Korean military aircraft carrying relief supplies arrived in Laos Saturday (local time) via the Philippines, according to government officials. 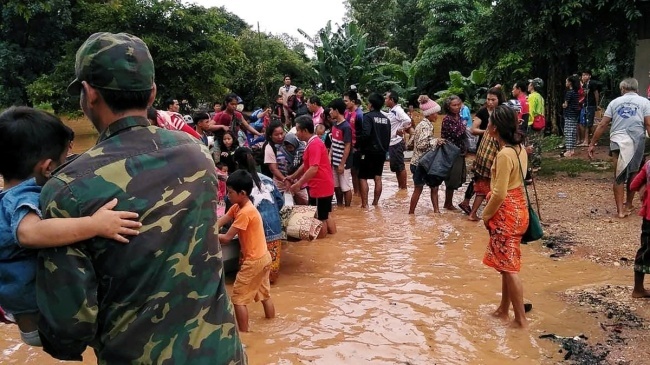 The supplies include some 1,200 blankets, clothing and sanitation items provided by the government, the South Korean Red Cross and SK Engineering & Construction Co., the ministry said.